Situated in the artistic neighbourhood in Sao Laurenco, this sleek gallery is an excellent location for Pop-Up Stores and Art Events. 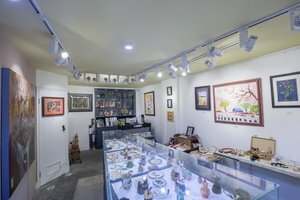 This elegant gallery has a floor-to-ceiling frontage with a classic window display, the gallery is filled with a natural light, creating a well-lit ambience. 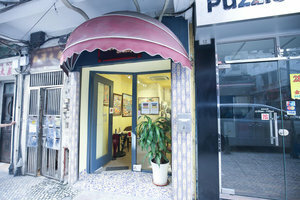 The interiors are tasteful with tiled flooring and white walls, giving the gallery a welcoming feel. 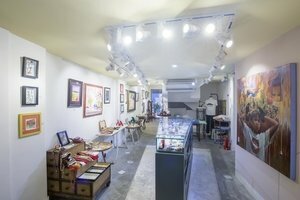 With counters, a stock room and sound and video equipment, this gallery is well-equipped for pop-up stores and art events. The beautiful decorations also add a beautiful feel to the gallery. 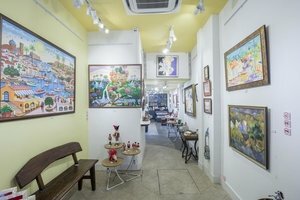 Located in a cultural and iconic neighbourhood, this gallery benefits from high foot traffic and is ideal for emerging brands and artists to curate their ideal pop-up experience.